The shortlisted images for our Down by the River street photography competition have now been selected. 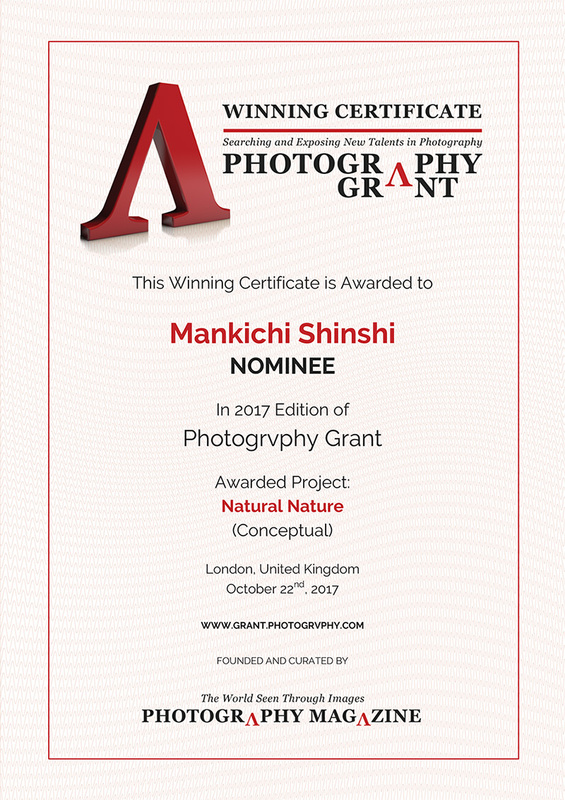 All of these images will be exhibited in Iserlohn, Germany, as part of the Observations 2017 Street Photography Festival, and are in the running for one of three cash prizes, to be selected by our distinguished jury. 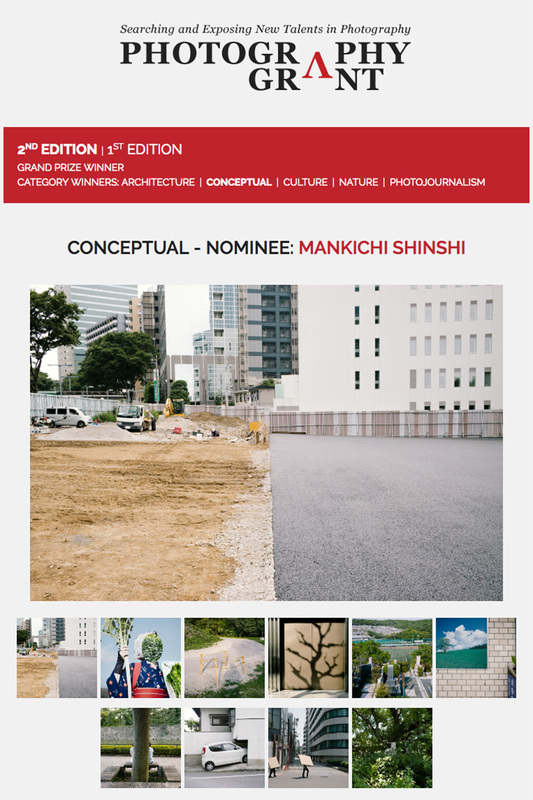 Congratulations to all of the shortlisted photographers!